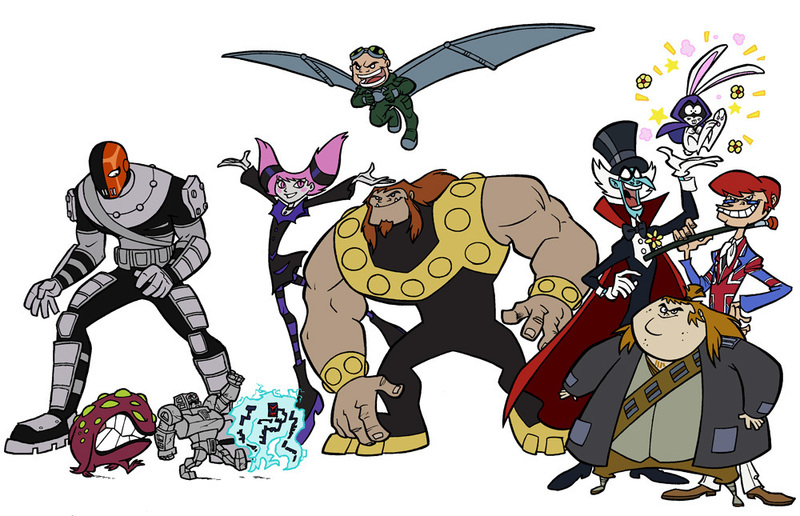 Villains. . HD Wallpaper and background images in the teen titans club tagged: villains teen titans slade jinx mad mod gizmo mammoth mumbo. ha ha! nice,but bunney Raven is in there. Woah cool!This is a great picture!